Water vapor that passes through the concrete will evaporate if the concrete surface isn't sealed or covered by a material that doesn't allow the concrete to breathe. Floor coverings like linoleum, vinyl tile, wood, carpeting, and epoxies, seal the moisture in the concrete where it eventually causes the floor covering to loosen, blister, or buckle. 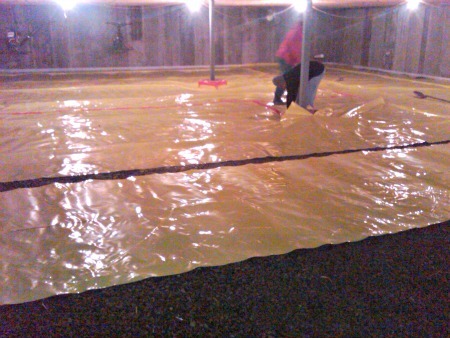 Things you should know about Visqueen or polyethylene plastic sheeting used as a vapor barrier. 1. Visqueen or Poly is made from low grade resins and recycled materials that can break down over time. 2. Poly vapor barriers usually do not meet the new guidelines for puncture resistance. 3. Most poly vapor barriers don't meet the permeance rating of .10 or better, which means they still let moisture pass through the concrete. block or create a true impermeable barrier. What kind of concrete vapor barrier should I use? New generation vapor barriers made from the highest grade, virgin, polyolefin resins have been developed that are considered true below slab vapor barriers or concrete vapor blockers. These 10 mil and 15 mil vapor barriers are very puncture resistant and will not break down over time, creating a true moisture barrier between the sub-grade and the concrete floor. install and Stego has a special tape to seal all the seams and around protrusions to create a true barrier. In the past, I've used 6 mil poly as a vapor barrier under concrete floors and slabs and will say it is easily punctured, the Stego Wrap is much more puncture resistant. There are other manufactures like W.R. Meadows that make equivalent vapor barriers to Stego Wrap. W.R. Meadows vapor barrier is called Perminator, it also comes in 10 mil and 15 mil thicknesses. What is moisture vapor transmission in concrete? 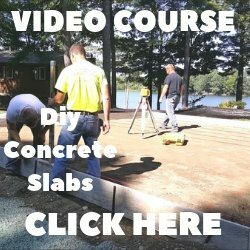 How to test for moisture in a concrete floor and slab. 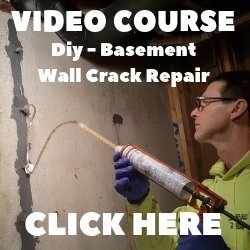 How thick should my vapor barrier material be? What is the best concrete vapor barrier? How much does a concrete vapor barrier cost? Learn how to install a vapor barrier correctly. What you can do if you have too much moisture in your concrete floor or slab.